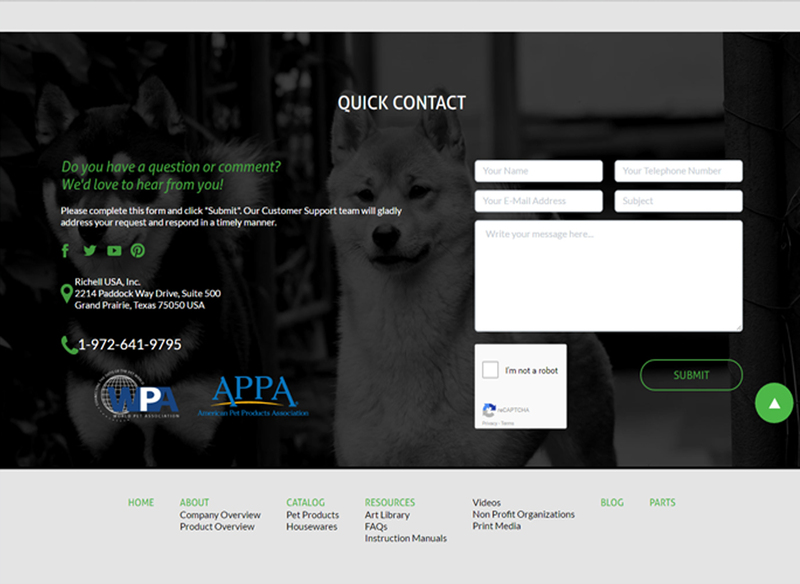 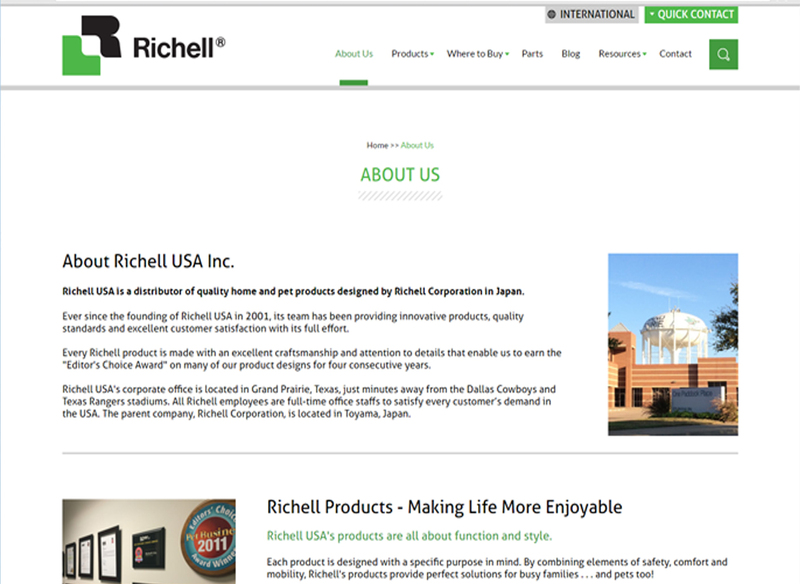 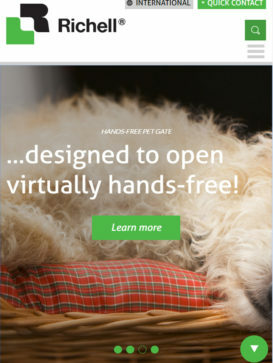 Richell USA is a distributor of quality home and pet products designed by Richell Corporation in Japan. 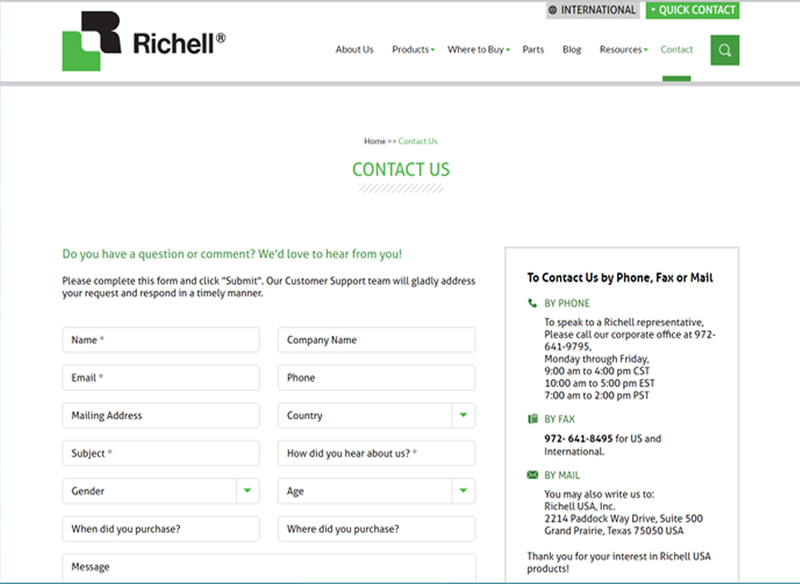 Ever since the founding of Richell USA in 2001, its team has been providing innovative products, quality standards and excellent customer satisfaction with its full effort. 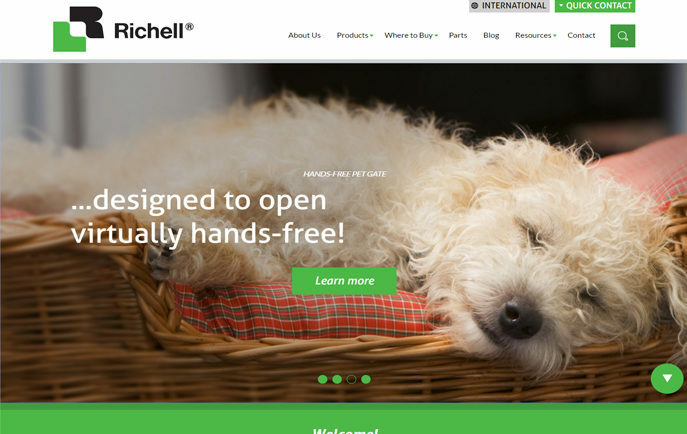 Every Richell product is made with an excellent craftsmanship and attention to details that enable us to earn the "Editor's Choice Award" on many of our product designs for four consecutive years.